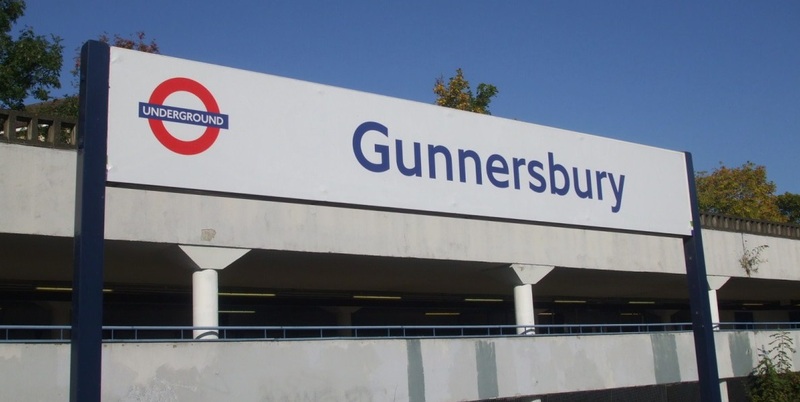 Ruth Cadbury has spoken out about the overcrowding of Gunnersbury Station after being asked by local residents’ associations to take over the Chair of the Gunnersbury Station Action Group. The sheer number of people using Gunnersbury Station, especially at peak times and particularly due to the development of Chiswick Business Park, has led to severe overcrowding both in the ticket hall and on the platform. Local residents have often reported missing trains after being held back to allow departing passengers to get off. Transport for London are even considering reducing access to the station between 8am-9am. In the short term, Ruth has written to Enjoy Work to see if they can encourage Chiswick Business Park staff to use other routes. She has also written to Blackstone whithin Chiswick Business Park, and Hermes in order to apply pressure to keep communication open and work towards a solution. Ruth has also written to Cllr Steve Curran at Hounslow to state that there should be no more major developments agreed until after Gunnersbury station can cope with the further increase in passengers. Ruth would like to thank the local residents associations, particularly the West Chiswick and Gunnersbury Society, for highlighting the issue over a number of years and will continue to work on this issue whilst she is a Member of Parliament.